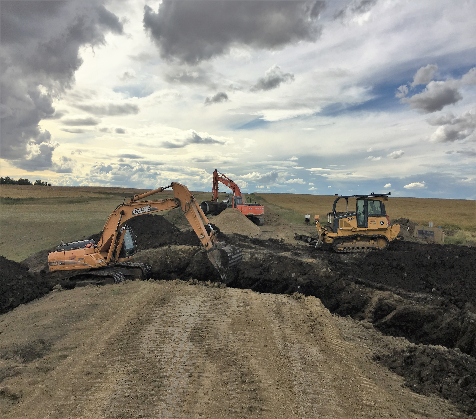 Unsurpassable Construction Ltd. provides high quality excavating services to Red Deer, Calgary, Airdrie, Innisfail, Didsbury, Olds, Cochrane and Alberta. The team at Unsurpassable Construction has years of excavation experience and knowledge; which is brought to each and every job site. We provide all your excavating services in every construction sector from public to private jobs. Our diverse equipment fleet allows for excavation services ranging from large to small in size. 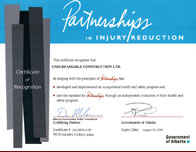 Contact us today to see how we can help you get your project complete.